Whether buying a new home or selling the current one, all prospective buyers should work with an experienced real estate agent. Having an agent is the best way for a buyer or seller to help themselves get the best deal regarding their home as well as make sure the process runs as smoothly as possible. 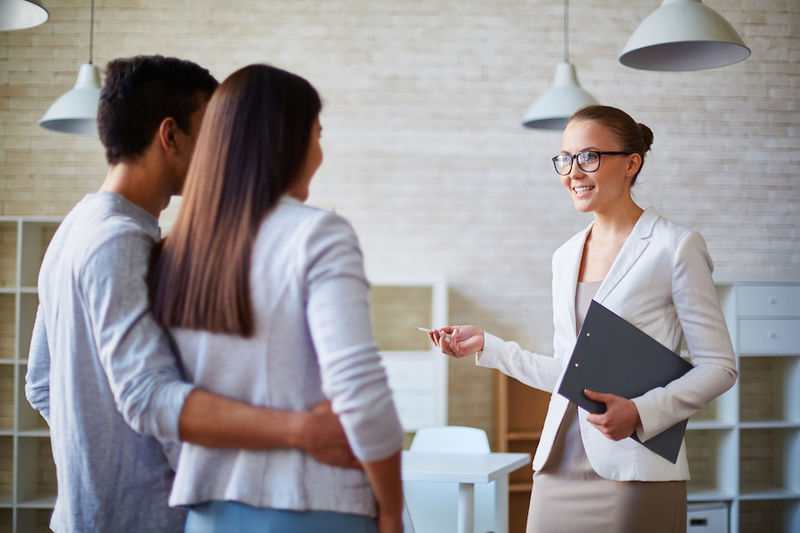 However, it can be difficult for buyers and sellers to know what to look for in an agent, especially if they’ve never bought or sold a home before, so here are some of the different things to know when considering hiring a real estate agent. Not all real estate agents work with every type of property, so buyers and sellers need to know if the agent they’re interested in has a specialization. There are agents who will only work with those buying and selling single-family homes or condominiums, and if the agent has a page where they list all of the properties they’ve helped buy and sell, it will be clear if there is a pattern. Knowing what sort of property type an agent prefers to work with can help speed up the process of finding the right agent because it allows buyers and sellers to immediately sort out the ones who don’t deal in their property type. As with any type of career, the longer someone has worked in their field, the more experience they will have. Try to find an agent who has at least five years of experience, as less than that can mean that they’re still learning and may be more prone to mistakes that wouldn’t be made by a more experienced agent. On a similar note, it’s also a good idea to make sure the agent works full-time. Being a real estate agent is a job that can’t be done just on weekends or balanced with another unrelated job. If an agent is only working part-time, that means they won’t be able to focus completely on their clients, as their attention will always be divided between agenting and their other job. Every quality real estate agency should make agent reviews and testimonials easily accessible on their website because word of mouth is the most effective form of advertising. So when looking up agents, take a moment to find the page displaying what their clients thought of them and read through it. It can also be a good idea to find a website outside of the agency in order to get a better idea for both good aspects as well as those that need improvement. It’s important to take note of qualities both good and bad that occur throughout multiple reviews, as those are the most likely to occur while working with them. From the interview, the buyer or seller should now have a good idea of what they can expect from the agent and if they will work well together or not. With research and by keeping this advice in mind, it shouldn’t be difficult for any Pflugerville buyer or seller to find the right real estate agent for their needs.